MARIELA SAMETBAND & GUILLERMO «EL PEQUE» BARRIONUEVO @CAT! 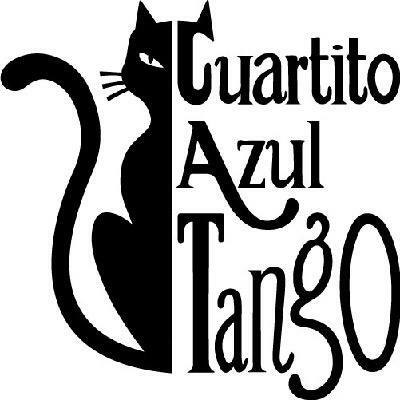 A prominent tango couple is coming to Cuartito Azul in April: Mariela Sametband & Guillermo "el Peque" Barrionuevo - a highly fashionable duo! Their lessons are extremely humorous and focus on a beautiful, solid movement technique - because it’s the basis for enjoying dancing and having fun! For them, tango has not only serious but also many funny components, which they live passionately. 6 workshops = 6x fun & lightness! Don't miss the workshops of this extraordinary couple and their show at our Milonga! School for Argentine Tango de Salón. Official branch of the school of Carlos & Rosa Perez at Sunderland, Buenos Aires.